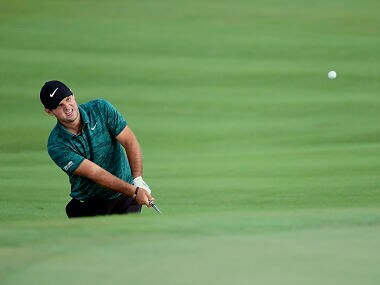 Despite the presence of an elite field of nine Major winners, the focus expectedly was on Tiger Woods, who was playing alongside Justin Thomas. Throughout the years, Woods has defied belief with his astonishing achievements. A stellar amateur career was followed quickly by a spectacular 12-shot romp at the 1997 Masters that established him as the superstar of the sport. 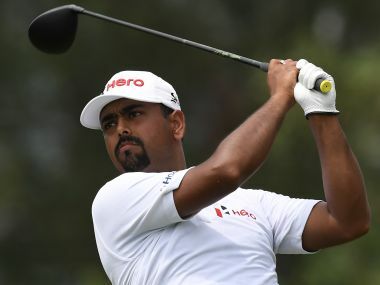 Anirban Lahiri dropped six bogeys, a double bogey and two birdies in his final round to total nine-over 297. "Anything that I did right ended up in a bad spot, and then anything I did wrong it was really bad," Woods said. "It was just one of those days." Woods carded five birdies and two bogeys in an encouraging first outing since injury forced his withdrawal at the Dubai Desert Classic in February. 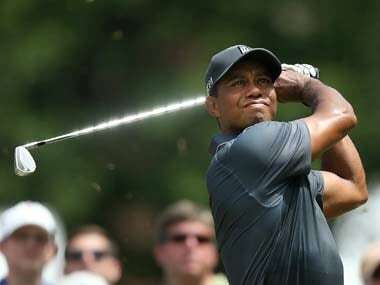 Woods, a 14-time major champion, has not played since February, when he withdrew from the Dubai Desert Classic. 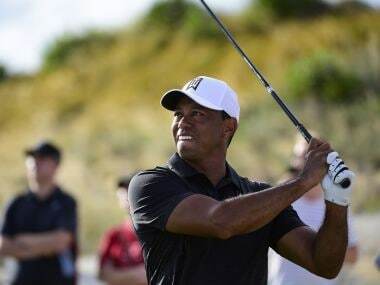 Woods is included in an 18-man field which features many of world golf's elite, including World No 1 Dustin Johnson and World No 2 Jordan Spieth. Hideki Matsuyama is a master of the understatement and a lesson in humility. On the golf course, he is a class act. You could add poise and momentum to that. 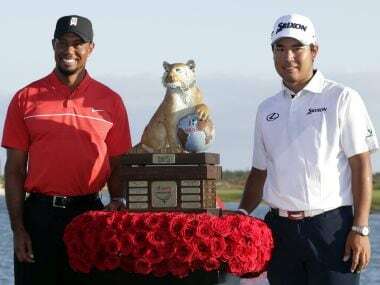 Hideki Matsuyama said Tiger Woods has been his golfing idol as long as he can remember, and as much as he enjoyed winning, he was just as happy to see Woods back in competition.